Research focused on solving global problems. 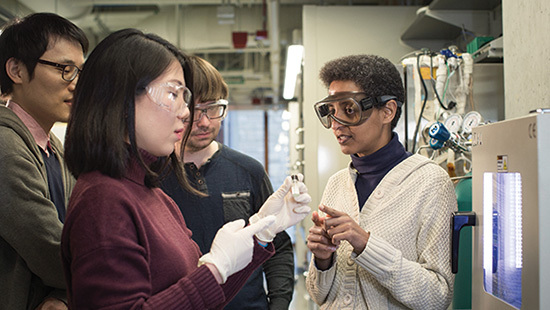 Northwestern University is dedicated to collaborating with the best organizations and scholars in the world to advance cutting-edge research and help solve our most intractable global problems. 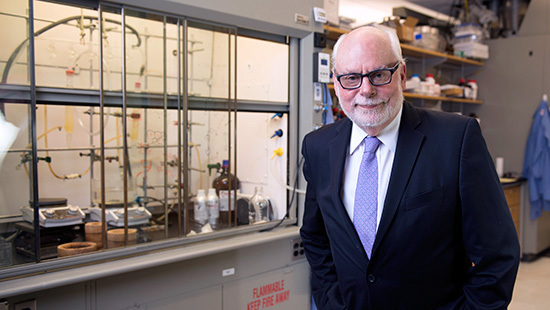 Northwestern Buffett, which received a $100 million gift from Roberta Buffett Elliott in 2015, addresses critical global issues through collaborative research, public dialogue and engaged scholarship. Programs and groups focus on issues as diverse as human rights, migration, global health, technology, peace and conflict. 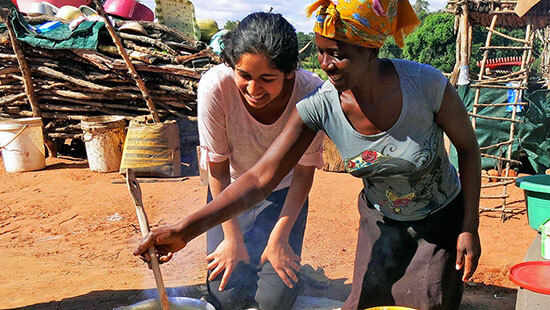 The Buffett Institute for Global Affair's new Global Poverty Research Lab addresses the challenges of overcoming poverty in the developing world. Northwestern centers, institutes and academic programs are focused on global issues. Explore some of them here. The Center for Global Health promotes health equity issues and expands the field of global health through research and education initiatives. In addition to educational programming and faculty research initiatives, the Center has a number of clinical outreach opportunities for faculty and alumni. 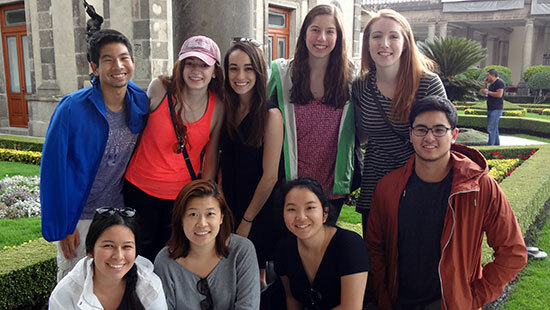 Institute for Sustainability & Energy at Northwestern's (ISEN) work, which spans a wide range of disciplines and schools, seeks to advance global sustainability and energy solutions. ISEN’s supports centers, offers undergraduate and graduate courses and study abroad opportunities related to sustainability and energy.